Every one of us uses PC, Laptop or desktop to do our project works, assignments and we also save some critical files in it. Moreover, we sync those sensitive data across all our devices. We also share our PC with every one of our friends when needed. Do you ever think of that important saved data in your PC every time? What happens when that data has been stolen or deleted? That would be an awful situation, and you will have the tough time dealing with it. If you are a user of Windows 10, then this article will help you how to secure your data in PC using best antivirus for Windows 10. There might be many ways your data may be stolen or deleted. It might be a virus attack or phishing. You should make your Windows 10 PC ready to be safe from such attacks. It is not necessary that only PC with the internet need to have the antivirus installed. Regular Windows 10 PC can also get affected with the virus through a hard disk, pen drive or when you copy any file from any other external device. Having the best free antivirus in Windows 10 PC or Laptop will secure your PC is always suggestible. There might be many files and software which introduce a virus in your PC, and we may not recognize them such quickly until something has happened. To avoid such situations, I will let you know best free antivirus for Windows 10 in this article. Do not ever install any file directly without scanning with the antivirus. If you do not have any antivirus installed on your Windows 10 PC or Laptop, install the right one after reading the article. It will be the best guide for you. Here we go! Having the antivirus software installed in Windows 10 PC makes your PC work faster by removing the virus and other malfunctioning files. It was also advisable to update antivirus regularly so that your Windows 10 PC will be safe from any virus. Avast Free Antivirus will be the one of the best free AntiVirus for Windows 10. It offers many features and scans every file you copy or download from the internet. It also provides you the full system scan at regular times, to update you that it has removed some malfunctioning files from your system. It has the good user interface which is very easy to navigate from one section to another section. It does not even take much of your resources and works fast when compared to any other software. It is easy to update this antivirus software and can be done with just a single click from the upgrade menu. Download Avast For Windows 10 here. 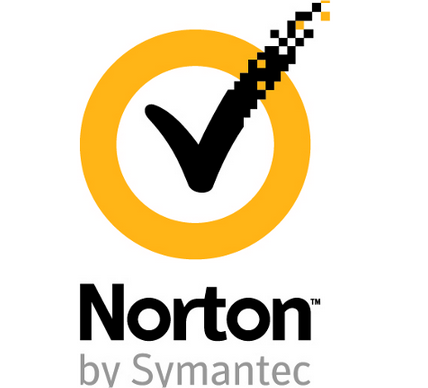 Norton Antivirus does the job for you to keep your system safe from any virus. There are different versions of Norton Antivirus software available based on their features as Norton 360 and Norton Internet Security. You can also make use of the Norton Safe Web for Facebook. It is mainly useful to scan your Facebook feeds and detects virus if any and warns you. This is said to be the master of all antivirus software. It automatically detects the phishing websites and protects you from any virus. Get Norton for Windows. It is very easy to use, and you need to have a minimum knowledge on how to use antivirus to use Norton Antivirus software for Windows 10. You can install it on five devices at a time and can monitor all of them at a time. McAfee is splendid at fighting any malware and phishing attacks on your Windows 10 PC. It is said to be qualified maximum tests performed in labs. It is rich in features like scanning all the files automatically, and you can exclude some of them. You can also set McAfee in such a way to scan your email attachments, network drives, attachments received in instant messaging and downloaded files. Most important feature of McAfee antivirus is, it can scan and detect system resources that are slowing down the performance of PC. Install McAfee in Windows 10. It is available as small downloadable files and takes very less time for installation. You can specify the time for full system scan at regular intervals of time. AVG Antivirus Software is said to be the best virus detection engine. With AVG installed in your PC, you can safely browse the internet without any problem. It provides you the easy to use user interface so that you can perform operations efficiently. It does not track your activities and removes any malware affected file within seconds. It also performs full system scan at regular intervals of time and is said to be the best free antivirus software for detecting the phishing attacks. It also got the green signal after being tested in various individual test labs. You should you Microsoft Security Essentials software if and only if you have the genuine version of Windows running on your PC. It is one of the best free antiviruses for Windows 10 and is developed by Microsoft. Brand says it all, and it also runs in the background performing the job for you. It uses fewer system resources and scans all files to make you free from any virus. Avira Free Antivirus is the best free antivirus for Windows 10 if you are looking for the complete protection security. 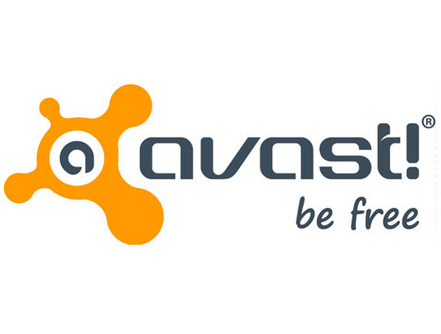 Same as Avast Antivirus, it is also said to be the software which runs by consuming the fewer resources of your system. The primary functionality of it is, it has the built-in malware detection service, which automatically saves you from any malware. It also has the child monitoring system, which tracks your child history on the social media sites and will let you know. It also performs the full system scan and will scan immediately whatever you download. One of the highlighted features of Avira Free Antivirus is, it is capable of dealing with all types of virus. Panda Cloud Antivirus is connected to its cloud intelligence servers. It is very handy antivirus software for your Windows 10 PC. It scans the full system and gives you the report of some threats removed for every 24 hours, week and month. It allows you to perform the quick scan of all your folders, files, and drives. It runs in the background and provides protection from the latest virus or malware. It is very easy to use and can be utilized by anyone who has a minimum knowledge on how to use the antivirus software. 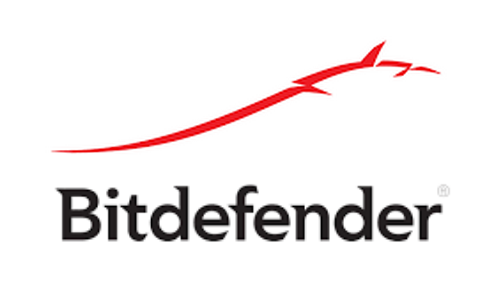 Bit defender free antivirus is one of the best free antiviruses for Windows 10 because of the combination of advanced technology and the protection. It uses the powerful scanning engine. It updates automatically and if an updated is needed urgently if even get updated for a particular threat. You can set the level of protection you want from minimum to maximum from the control panel. I t is very easy to install and also easy to use to keep your Windows 10 PC safe from all types of virus. These are the best free antivirus software for Windows 10 and their features. What steps are you taking to protect your Windows 10 PC from virus and what antivirus did you install? Please, do share with us through comments. I'm a Software Engineer who loves to stay updated with developments in the world of technology. How to remove all trojan virus from my laptop? You can use any of the above free antivirus to remove trojans.